Now that I’m co-reviewing at Finding Bliss in Books, this does not mean that I will ditch YA Midnight Reads. Maybe less posts but I’m pratically blogging everyday here anyways so you won’t miss me much. After all, I’ll show up with reviews at Finding Bliss in Books! (which I’m still overjoyed about) I will commence soon over there! It is pratically the middle on the middle month so I decided to make a post, sharing my top FIVE books that I have read this year. Not necessarily published this year. And it was a really hard decision despite that I haven’t come across anything compltely ruining but here they are! I’d be mad not to place a John Green novel here. Hazel’s voice was so genuine and relatable in the sense that it wasn’t trite, but had a personality that screamed of a true mature teen. Also, heart breaking ending. I guess contemporaries touch my heart more and therefore, I love them more but this book- WOW. Greek mythology + romance= my true love. Jack is such a sweetheart. A wonderful sci-fi novel. Some don’t like it but I LOVED it. Everything about this novel was close to flawless, while the romance wasn’t the best, the characters, idea, setting were all so complex. And don’t forget out sweet brother-sister connection! Words cannot explain how magnificent this book is. I will reread this book soon and attempt a proper review as I have no words at the moment. Wait, I repeated myself there. See? No words apart from no words. I also have another top one. This is an adult fiction and is pretty much equal to The Book Thief- I label it under JUST BECAUSE I CAN as I read it last year. Another beautiful book filled with heart-breaking facts. I learnt a lot from this book for a change and the ending. Oh crud. Those are my favourites of this year so far. What about you peeps? I REALLY need to read The Book Thief. I always hear such amazing things about it but for some reason I have never picked it up! TFiOS and The Book Thief are the best in the world! But Paula Weston beats all! I love her series so much and O_O I’m also enjoying Rachel Caine right now. Not perfect but pretty awesome. Fantastic list, thanks for sharing, Melanie. I gave up on the first Rachel book. I’m glad you enjoyed all those books as well! I feel a little lame. I haven’t read any of these…. Great list!! For Book Girls Don’t Cry we did a post on our favorites this year so far and most anticipated. Flawed by Kate Avelynn definitely made my list! That book was amazing, but tough to read! 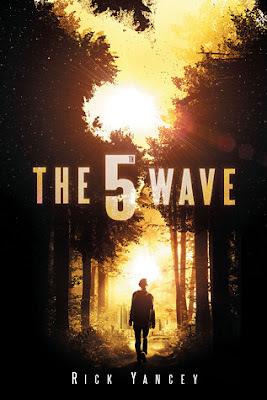 Eep the 5th Wave was so good and The Help is one of my favorite books ever! I really need to read Everbound I heard it was an epic sequel! OMG! Finally a blogger who has read The Help. 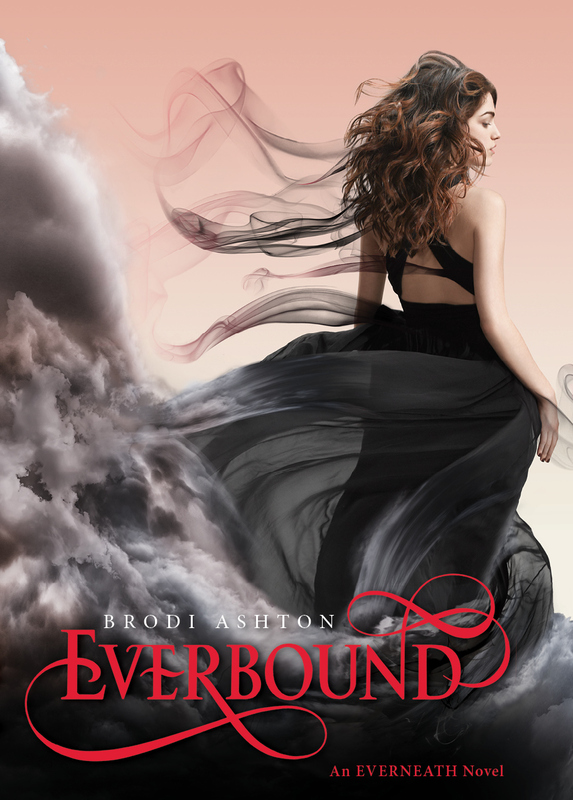 *squeee* And yes, Everbound was amazeballs. The 5th Wave has been getting mixed thoughts but I loved it. I hope you do too! 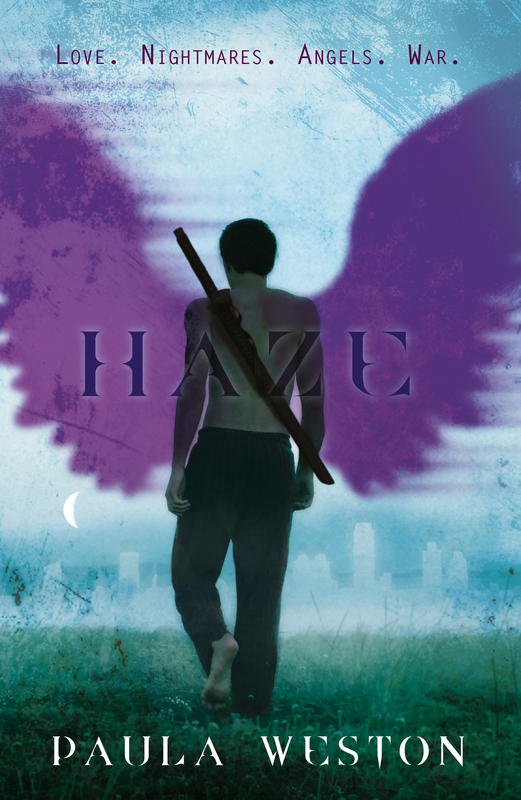 I haven’t read Everbound or Haze, but I absolutely adored all the others. 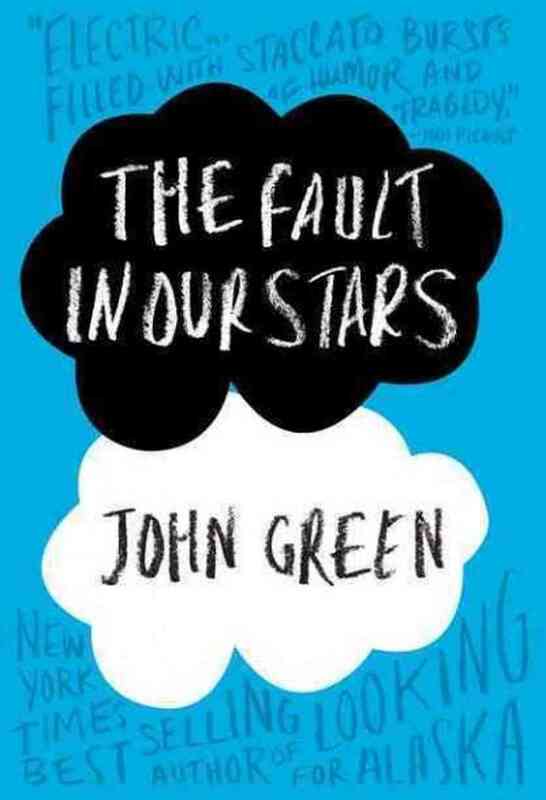 In fact, I just recently reread (well, re-listened) The Fault in Our Stars and loved it even more the second time around. It’s such a special, amazing book. her home has been deemed unsafe. When she arrives, Ruby has to fight off a bully and integrate into her new surroundings. She also has to push away the sinking feeling she may never see her family again. She does finally make her way home but she uncovers a family secret that means life as she knows it will never be the same. Throughout the book Ruby follows her heart and uses her poetry to cope with every obstacle. It seems to be the one thing that helps her to heal and move on. It’s a fantastic read! I can’t promote it enough!